? 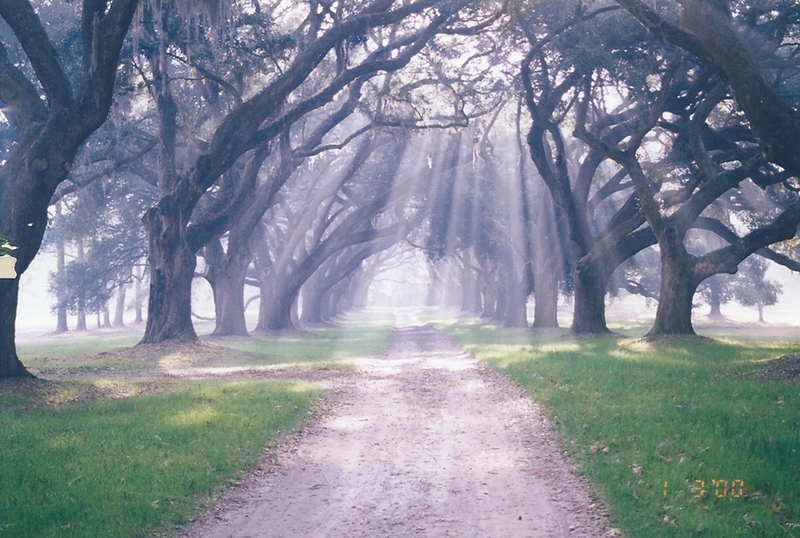  Gabriel Henry Manigault owned the plantation. 1835  Edward Barnwell III married Margaret Manigault, daughter of Gabriel Henry and Ann Heyward Manigault. It was through this marriage that Edward Barnwell III received Prospect. He later changed the name to Prospect Hill (1, p. 3). 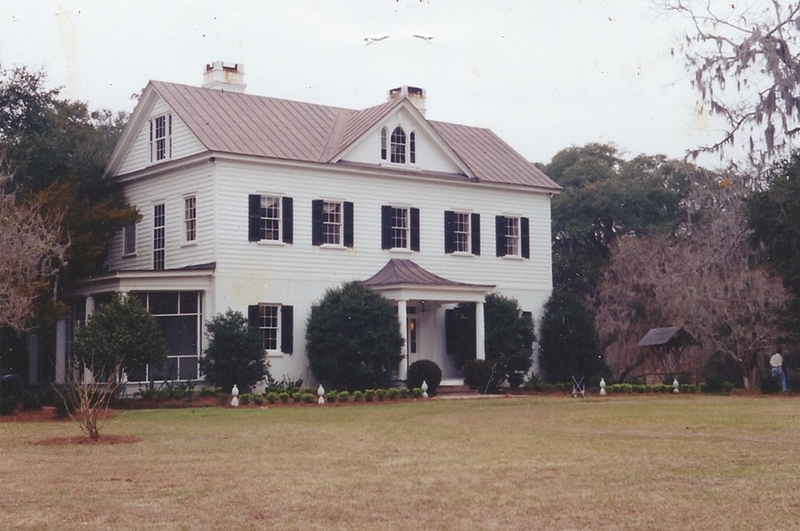 Circa 1848  Edward Barnwell constructed the house. 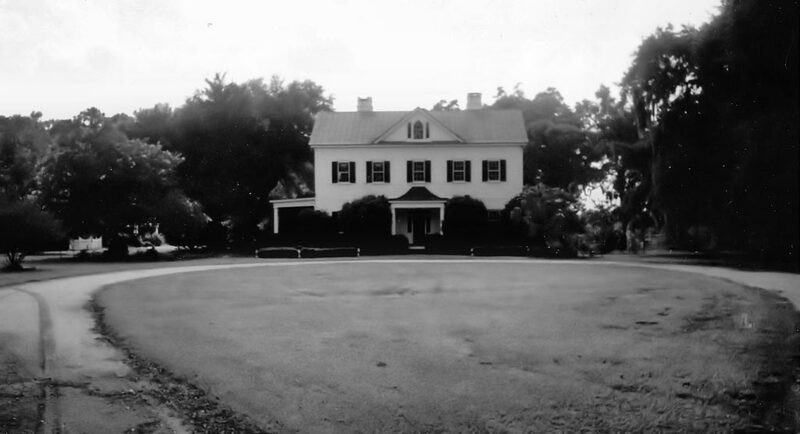 He and his wife Margaret raised 17 children at Prospect Hill Plantation (3). 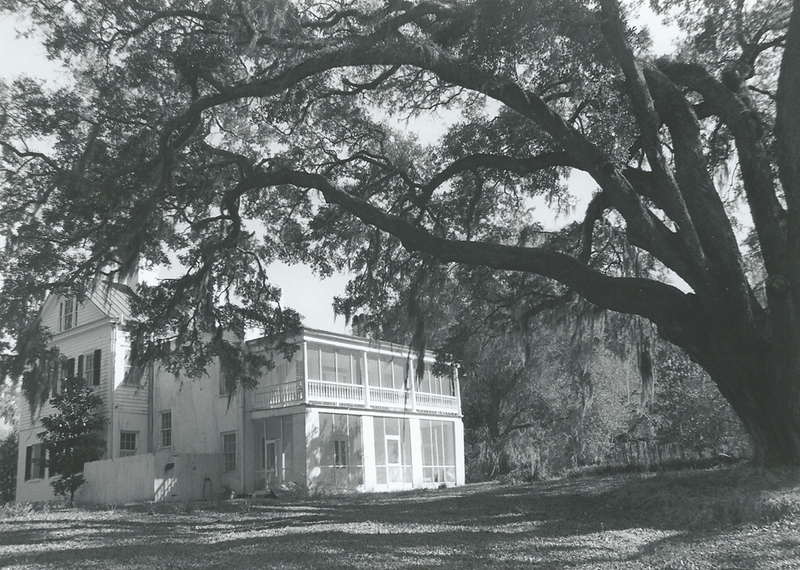 1865  The plantation house was burned by Union troops in February (1, p. 3). 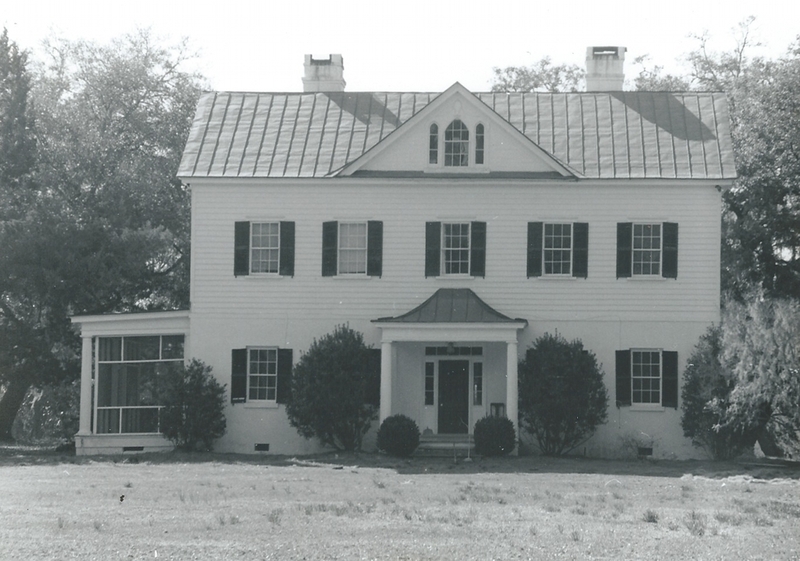 1878  Edward Barnwell III built another house on the property (1, p. 3). 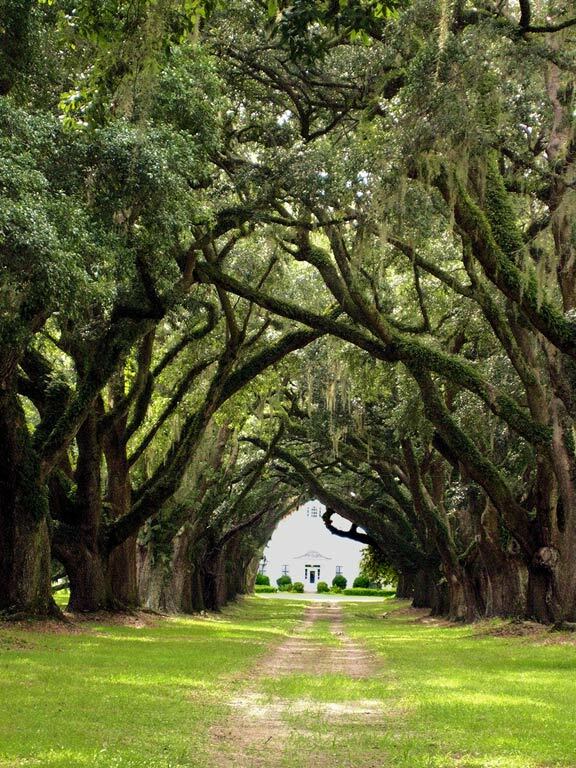 1939 or 1940  Lee McLeod purchased the plantation (4).
? 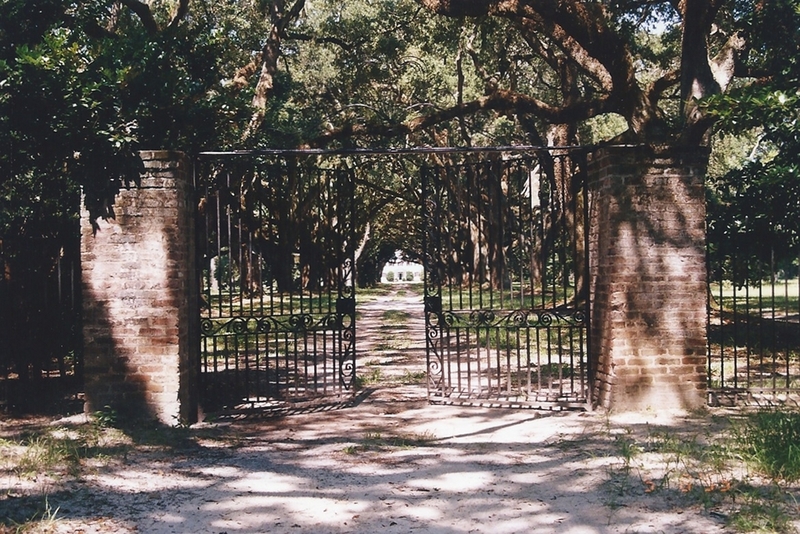  Loyld Henderson acquired the plantation from Lee McLeod (2). 1980  Suzanne P. Merck was owner of record (1, p. 1). 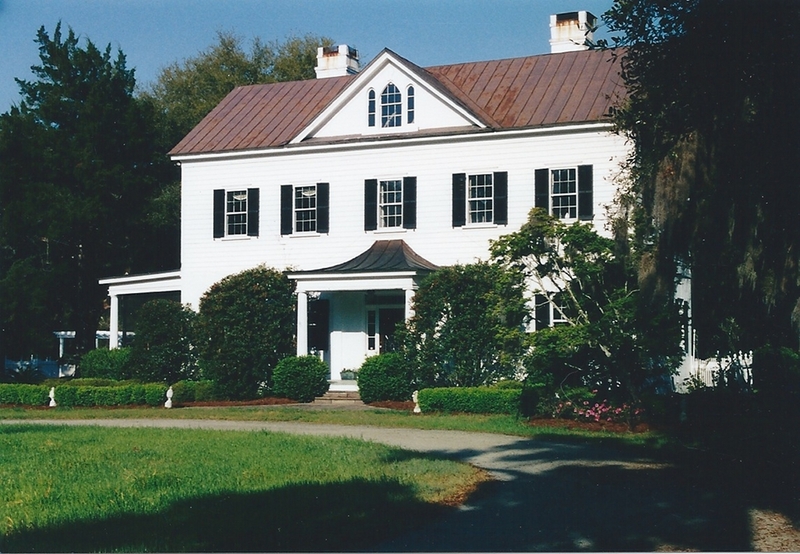 1997 or 1998  Famed artist Jim Booth purchased Prospect Hill Plantation. 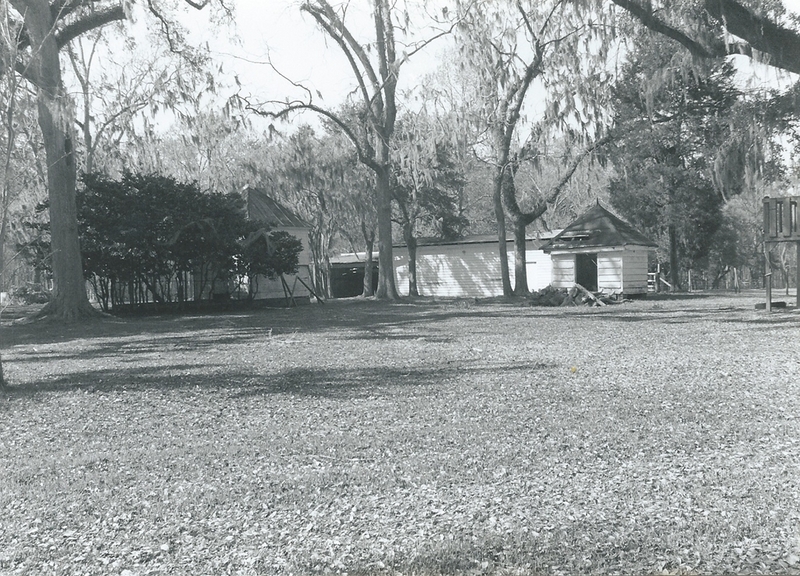 The Booths made structure improvements to the outside of the house, installed a circular drive as well as a detached garage. 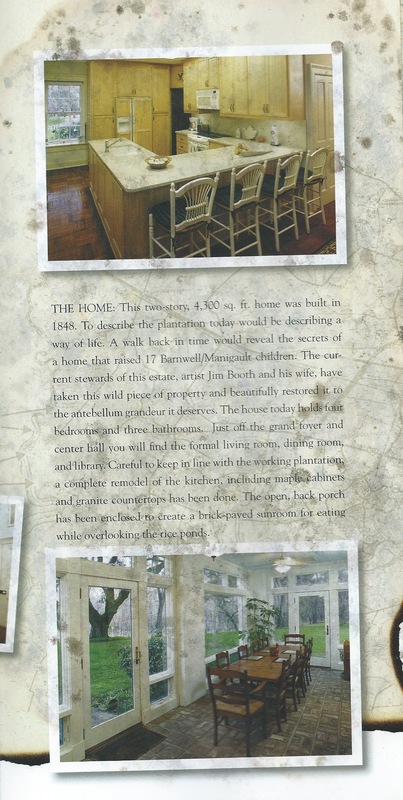 Inside the house the only main changes were glassing in the lower back screen porch and a remodel on the kitchen (3). 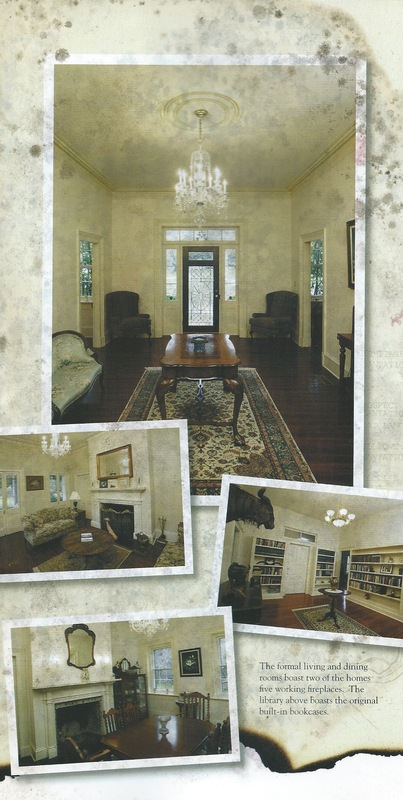 Circa 2005  The Booth family sold Prospect Hill (3). 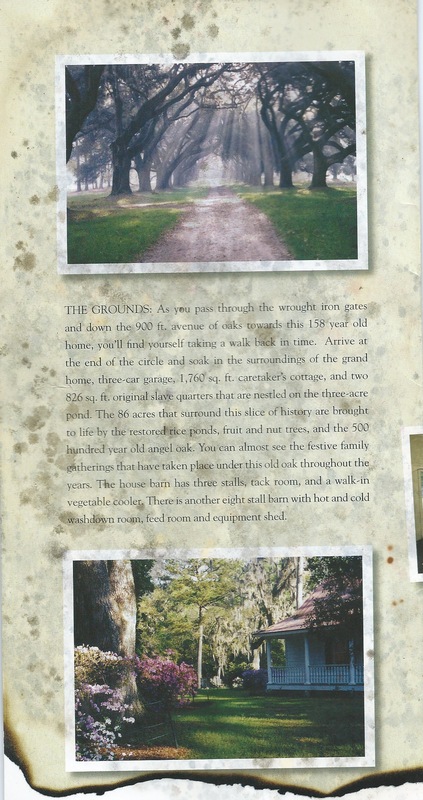 In 1878 Edward Barnwell III built a house incorporating what remained of the original house that Union troops had burned in 1865 (1, p. 2). Information contributed by Renee Hickman. Information contributed by Walter Robertson.